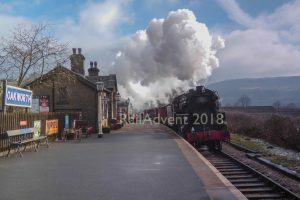 Following on from the last Class Information, which featured the GWR 2800s and 2884s (viewable here), this week, we turn our heads to the LMS Fowler Jinty class of steam locomotive. If you don’t know yet, this new Friday series will be looking at the locomotives under restoration and the class they belong to. 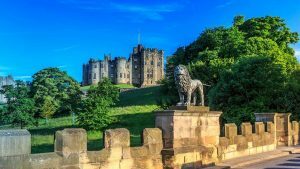 The Jinty class is this week – after looking into the history of the class, we will then look into the members that made it into preservation, in particular, the ones currently under restoration. 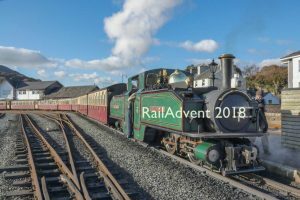 The first type of this class of locomotive was 7100, which was later renumbered to 7260, was built in 1924 at the Vulcan Foundry in Newton-le-Willows, in Lancashire. The design of this class was based upon rebuilds of the Midland Railway 2441 Class by Henry Fowler. The Midland Railway 2441 Class was introduced in 1899 by Samuel Waite Johnson. The rebuilds completed by Henry Fowler featured a Belpaire firefox and an improved credit. 7100 was in the first batch of Jintys to be made by the Vulcan Foundry in 1924, the other locomotives were 7100 – 7119 (later renumbered to 7260 – 7279). The next batch of Jintys to be manufactured were 7120 – 7134 (later numbered 7280 – 7294), these were also built in 1924 at the North British factory in Glasgow. 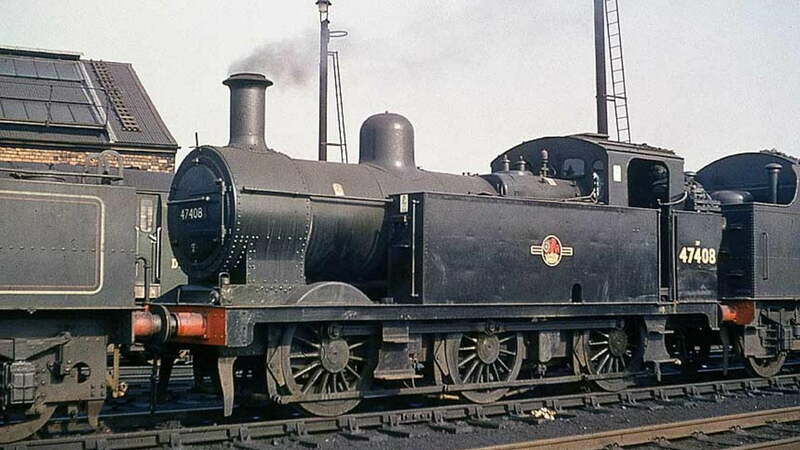 Also built in 1924 was batch 7135 – 7141, later numbered 7295 – 7301, which was built by Hunslet, in Leeds. In 1925, the 4th batch of Jintys were built, these being 7142 – 7149 (later numbered 7302 – 7309), this batch was also built by Hunslet in Leeds. In 1926, batches 16400 – 16459 (7317 – 7376) by North British, 16460 – 16509 (7377 – 7426) at the Vulcan Foundry, 16510 – 16518 (7427 – 7435) by Hunslet, 16535 – 16543 (7452 – 7460) by W. G. Bagnall, 16544 – 16549 (7461 – 7466) by W. G. Bagnall were all manufactured by their builders for the LMS. 1927 saw numbers 16519 – 16534 (7436 – 7451), 16625 – 16632 (7542 – 7549) manufactured by Hunslet. Whereas, the Vulcan Foundry manufactured numbers 16555 – 16560 (7472 – 7477). 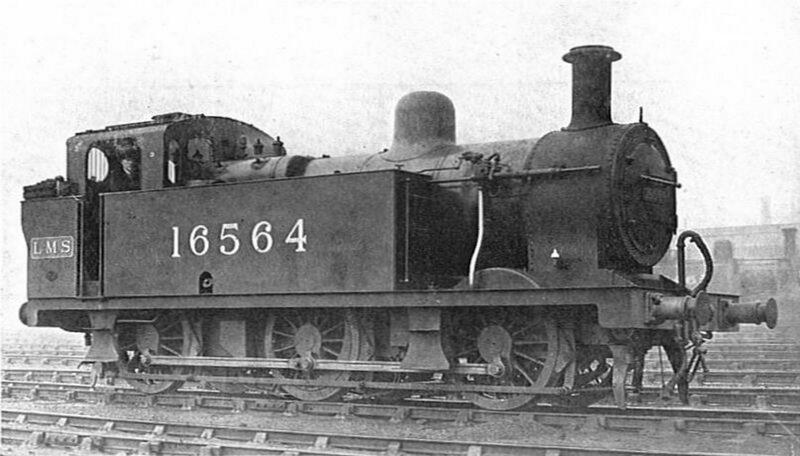 Production of the Jintys then decreased in 1929, with only batches numbered 7150 – 7156 (7310 – 7316), by W. G. Bagnall and batch numbered 7150 – 7156 (7310 – 7316) being built in this year. 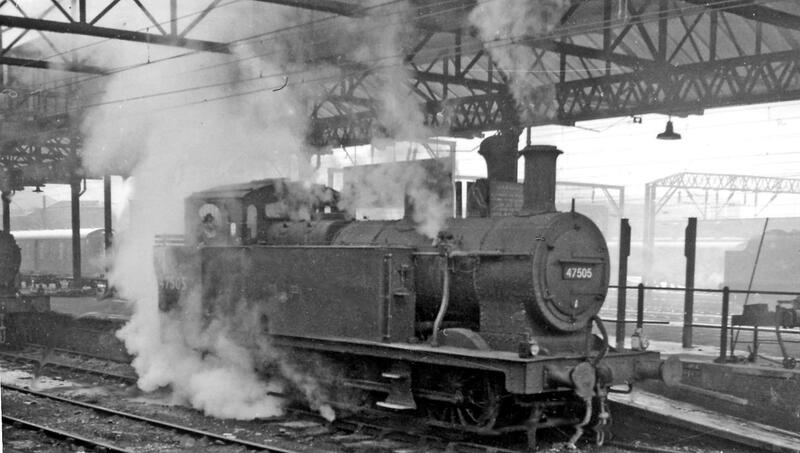 The final batch of Jintys to be manufactured was 16750 – 16764 (7667 – 7681), which didn’t come until two years later in 1931, this batch was built at the LMS Horwich Works. Jintys had a boiler pressure of 160 lbf/in with a firebox of around 97 sq ft.
By the time the last Jintys were being manufactured and entering service, a total of 422 types of this locomotive were in service for the LMS. In the 1940s and 1950s, some of the class was allocated to Bromsgrove station, which was at the foot of the Lickey Incline. 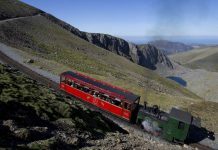 Here, Jintys worked in twos, threes, and fours on a rare occasion, to bank the mainline passenger and freight trains up the steep incline. 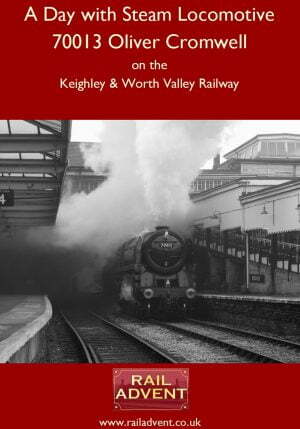 In the mid to late 1950s, the Jintys were replaced by a few Hawksworth Class 9400 Pannier Tanks, and a few BR 9F locomotives, until in 1964 when the line became diesel hauled. The withdrawals started in 1959, with 47274 (BR number) being one of the first to be withdrawn. By 1964, half of the class had been withdrawn. Five survived to 1967, with a further one, No.47445, continuing to work under the National Coal Board. 9 locomotives, all of which, bar one (16466, withdrawn in 1967) was withdrawn in 1966, have survived into preservation, with one being used as spares. 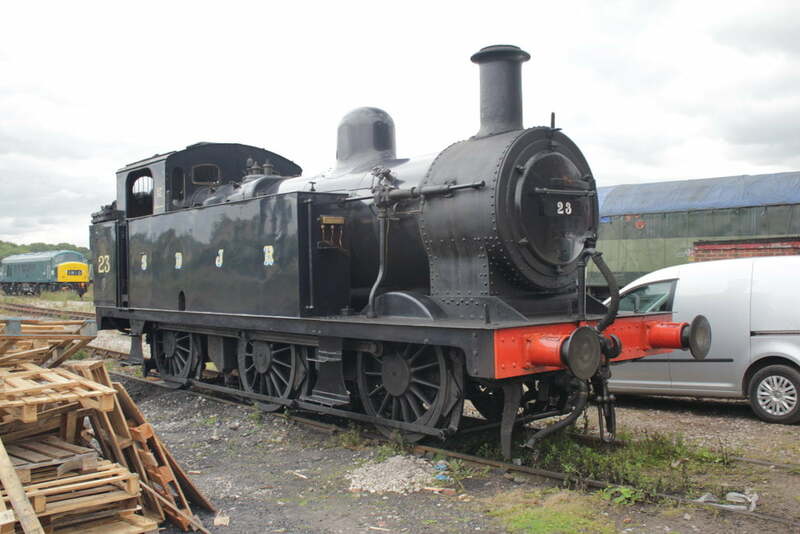 No.7138 (BR Number 47298): Current status is undergoing an overhaul at the Riley and Son (E) Ltd Works in Bury. 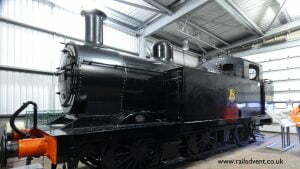 No.7119 (BR Number 47279): Current status is Static Display at the Keighley and Worth Valley Railway inside the museum at Oxenhope. Awaiting overhaul, boiler ticket expired in 2011. No.16407 (BR Number 47324): Current status is undergoing an overhaul at the East Lancashire Railway in Bury. No.16410 (BR Number 47327, S&D Number 23): Current status is a static display at the Midland Railway in Butterley. Currently painted in Somerset and Dorset Prussian Blue as Number 23. No.16440 (BR Number 47357): Current status is undergoing an overhaul at the Midland Railway Butterley. No.16466 (BR Number 47383): Current status is static display inside The Engine House at Highley on the Severn Valley Railway awaiting an overhaul. No.16489 (BR Number 47406): Current status is operational on the Great Central Railway. No.16528 (BR Number 47445): Current status is undergoing an overhaul at the Midland Railway Butterley. No.16576 (BR Number 47493): Current status is undergoing an overhaul at the Spa Valley Railway. 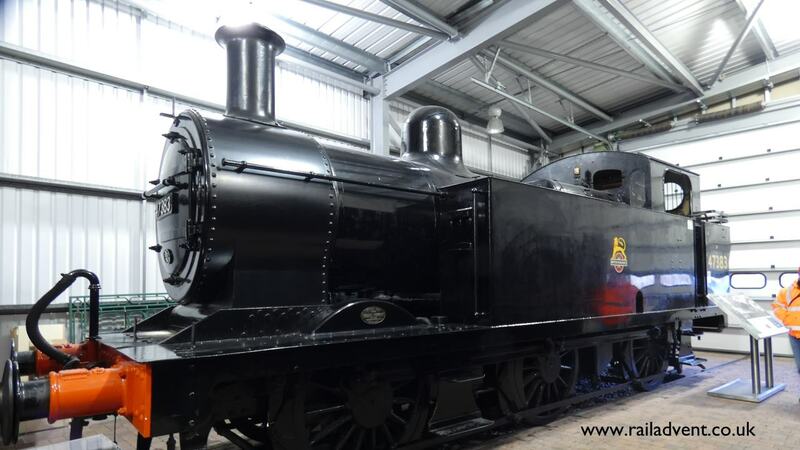 In this section, we will do a quick overview of the locomotives currently undergoing restoration or overhaul, including the latest news on the locomotive. 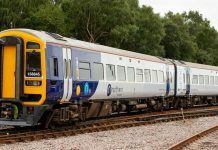 47279 and 47383 won’t have any updates due to there being no plans in the near future of an overhaul. 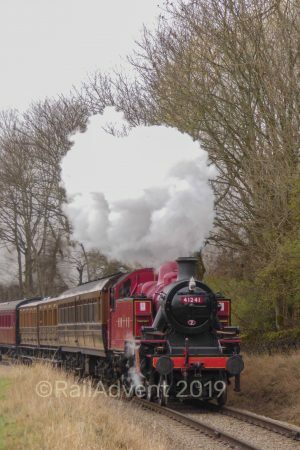 Bought by Ian Riley in 2012, she is planned to return to steam in mainline condition to run on the National Network here in the UK. 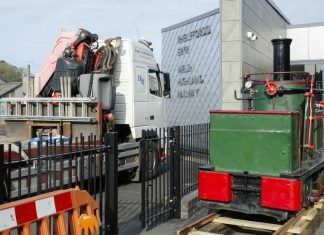 Currently, the overhaul is progressing, with the boiler, wheels complete with the chassis on its way to being completed. 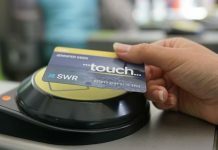 Unfortunately, we couldn’t find any recent news regarding the overhaul of 16407 (47324). 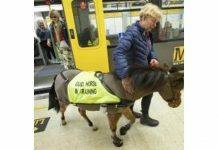 No information on this overhaul is available at the time of writing. 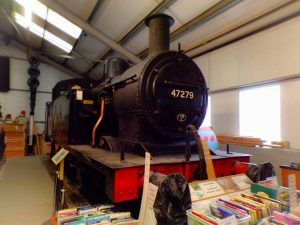 Although, if you would like to see any of the MRB owned Jintys back in steam, please click here to donate. Current update as of the 19th May 2018 is that the mag mount is out to countersink and prepare it for holes for the rear frame gussets. 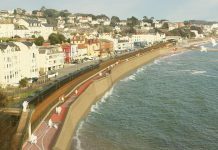 The Spa Valley Railway is planning to install and rivet this soon. 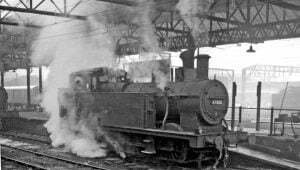 If you would like to see this Jinty back in steam, please click here to donate. How about an article about the Lancashire and Yorkshire Class 0F ‘Pugs’?